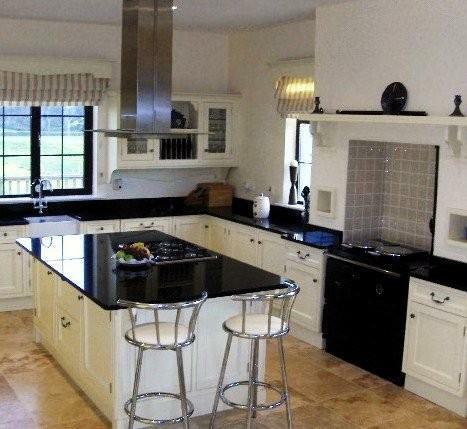 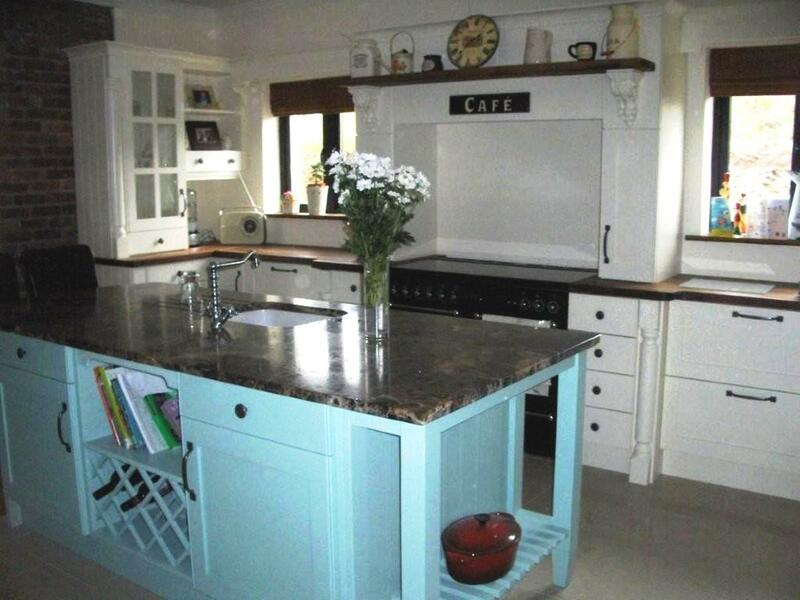 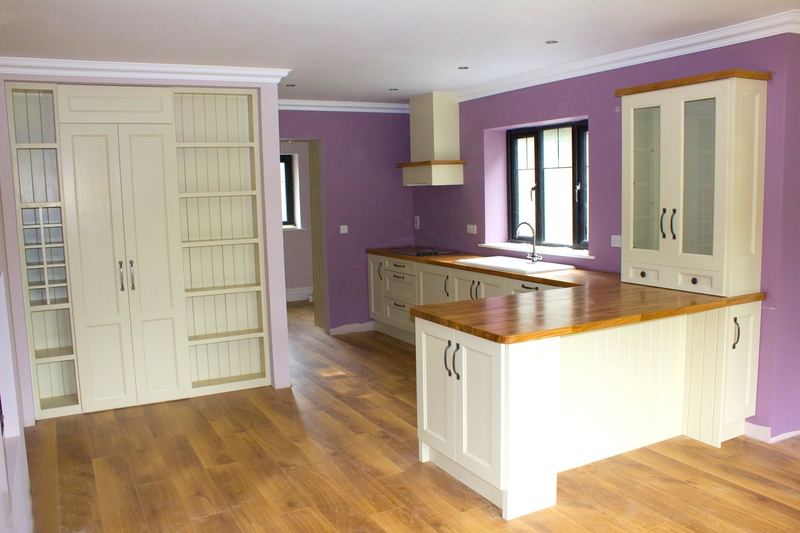 At Round Tower we can design and build kitchens of every style, colour and finish. 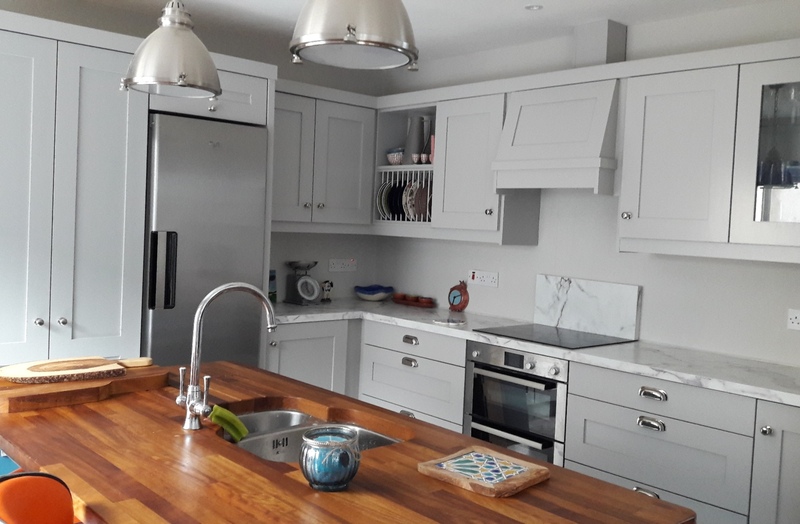 Our fantastic plan and design service is a great way to help you choose your new kitchen layout, style and door selection. We are experienced kitchen designers in Cork and right across the whole of Ireland, with our kitchen planning service we will come to your property to measure up the kitchen and help you design the layout of your choice. 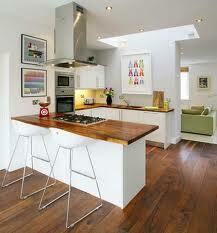 Paying a small deposit can secure your order. 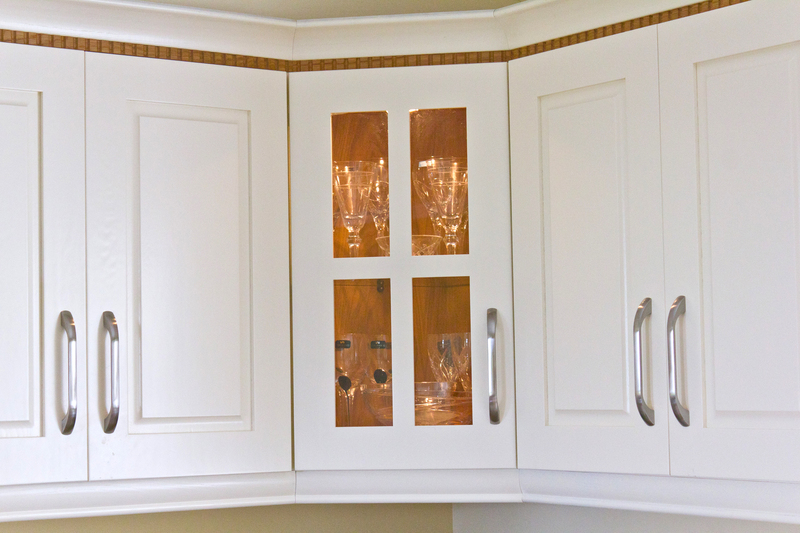 With our constant range of great savings and discounts be sure to save money and cut out the middle men by going direct to the manufacturer. 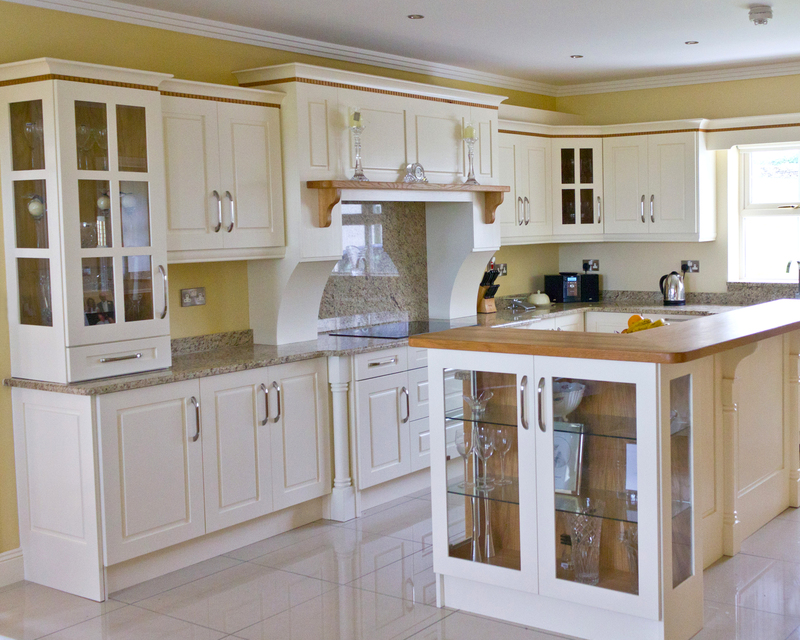 We offer hand made bespoke kitchen cabinets for less that the price of imported flat pack kitchen cabinets supplied by most major brands. 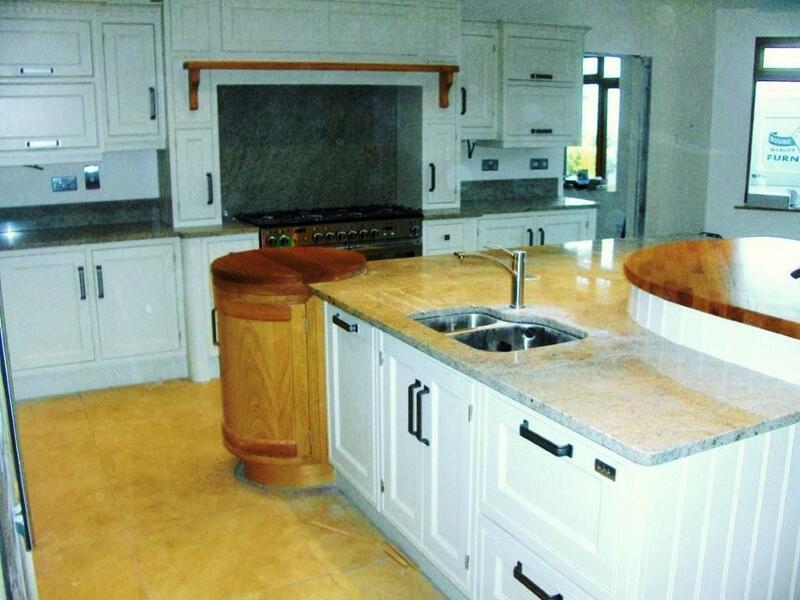 Round Tower Fitted Furniture is an Cork company established in 1995. 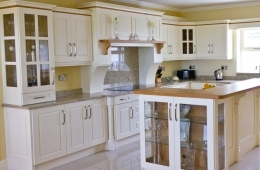 Cork Kitchens by Round tower Furniture are able to beat genuine all like for like quotes because you are dealing direct with the manufacturer, no middle man, no gimmicks, go directly to the manufacturer, we have our showrooms in Enniskean, Cork, but to keep our prices down we are building a large internet presence and this helps you make huge savings compared to our rivals. 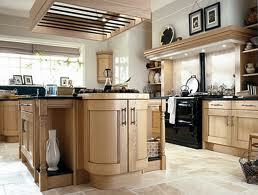 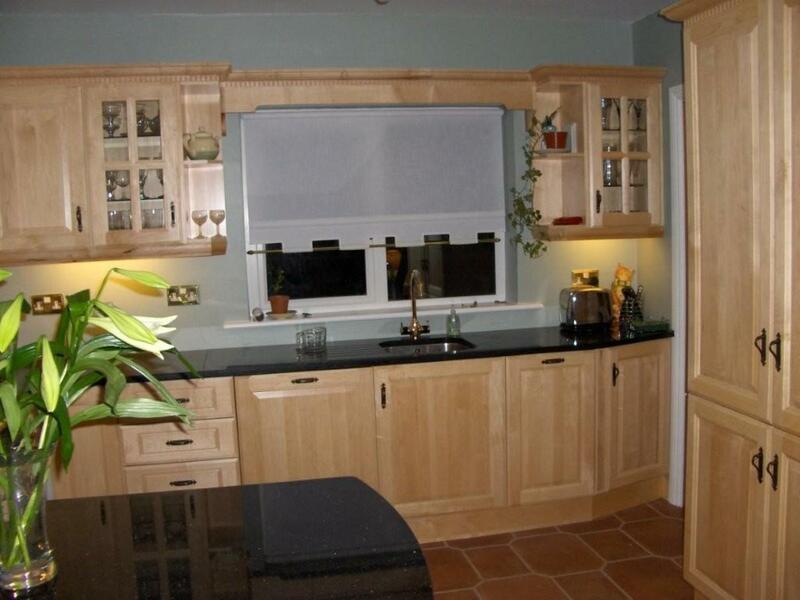 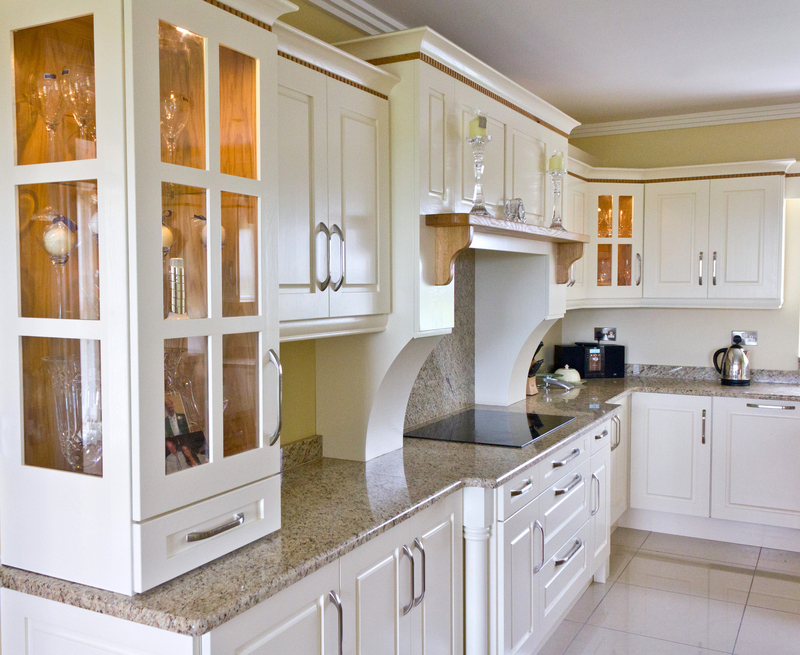 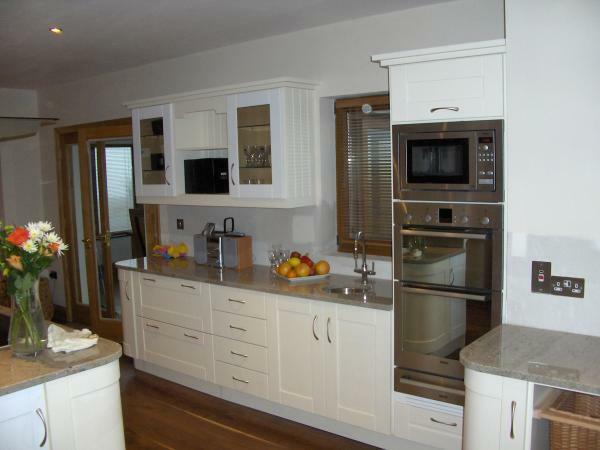 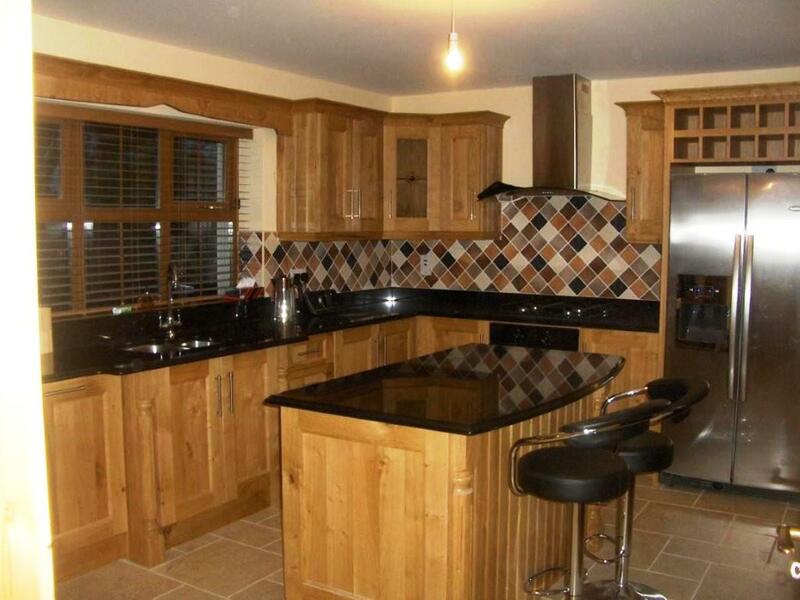 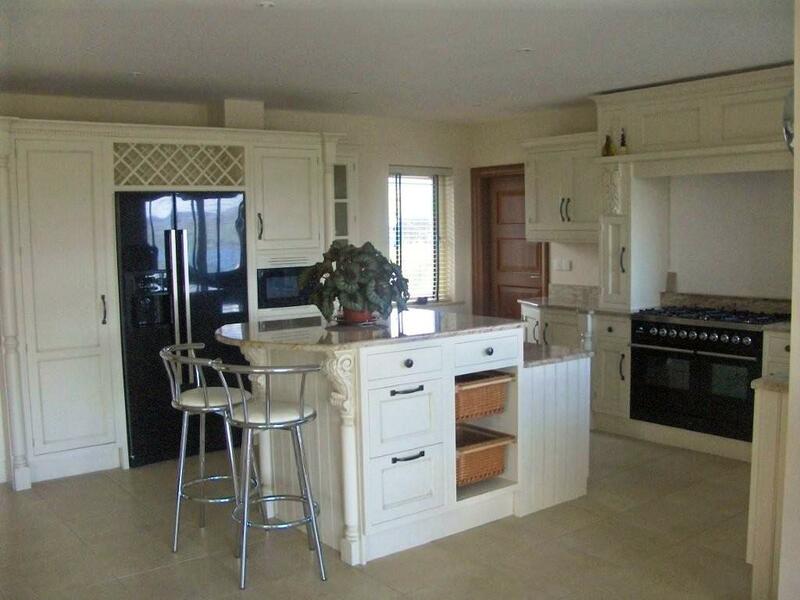 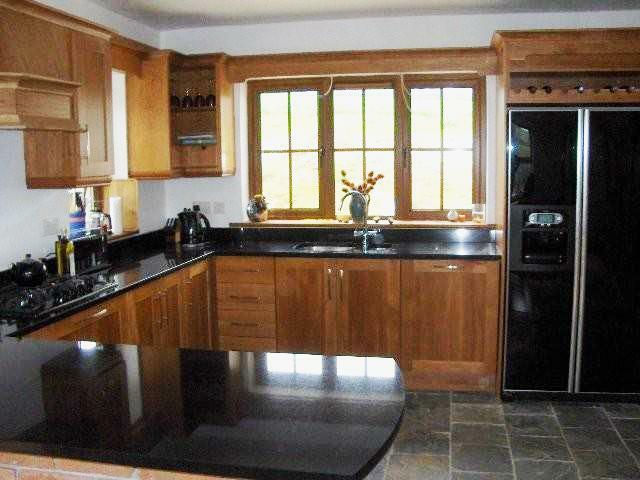 If you are looking for value for money kitchens in Cork then we are the place for you.